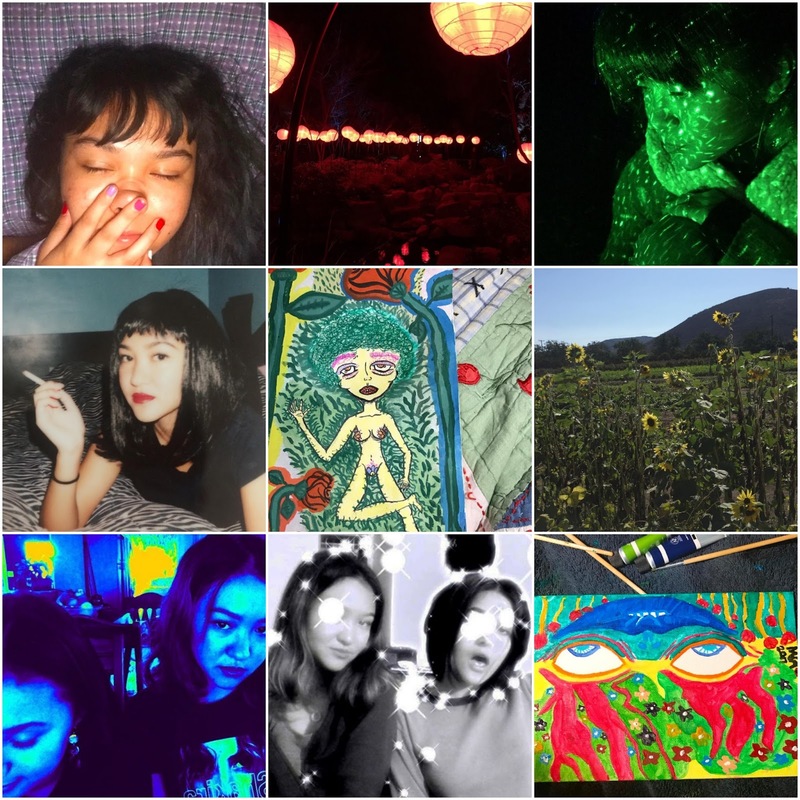 What constitutes a good Instagram account? A quality Instagram account, to me, truly makes a follower feel like they are inside the person's mind. Captions are cool and dorky, pictures gorgeous and organic. It doesn't take itself too seriously, and sums up all the quirks that make up the person- all conveyed in a neat little package that is the picture. The following accounts encompass these juxtapositions. Hopefully you can gain some inspiration, or a new follow! @frickpal: "It's gonna sound cheesy, but Instagram allows me to express myself? You go on someone's page and you can get a feel of what they're like based on what they post so I try to display who I am through my photos. I love making connections with people that share common and similar interests with me. I've also picked up new perspectives and ideas through Instagram, and it's the best! I love learning new things and meeting new people. 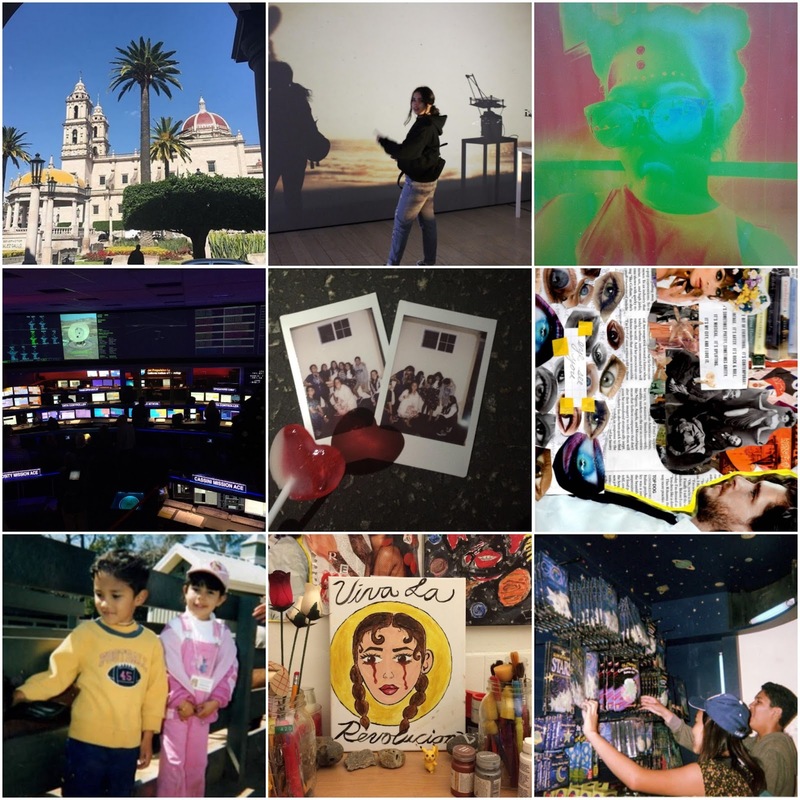 Instagram is like my digital scrapbook. I don't really pay much attention to what I post compared to how I was 2-3 years ago when I tried so hard to have a presentable "feed"where everything matched. Nowadays, everything I post is so public and personal at the same time, it's a bit difficult to describe. Like, everything somehow links up to ME and has something to do with what's going on in my heart and brain. I try to embody who I am through what I post and some photos may seem a bit funky, but I am a funky individual so it all makes sense if you think about it. You can pull out any photo from my Instagram and i could give you a reason and meaning behind each post. I just try to have a little bit of fun with everything I post." @meeuhms: "I don't care too much for Instagram. The way people present it as if it's a competition between whoever they follow...such as who's the prettiest, who has the best pictures, who's eating at certain places, who has the most followers, etc. I can't care less [about] how pretty I look in my pictures or if others find me attractive. The same goes for my paintings. My instagram is mainly for my own purposes and a way for my family that I don't keep in touch in all the time to see what's going on. It's no problem-solving when I pick my pictures...I literally just post whatever pictures I took that day or maybe some that I like or if I feel good about a painting/ sketch." 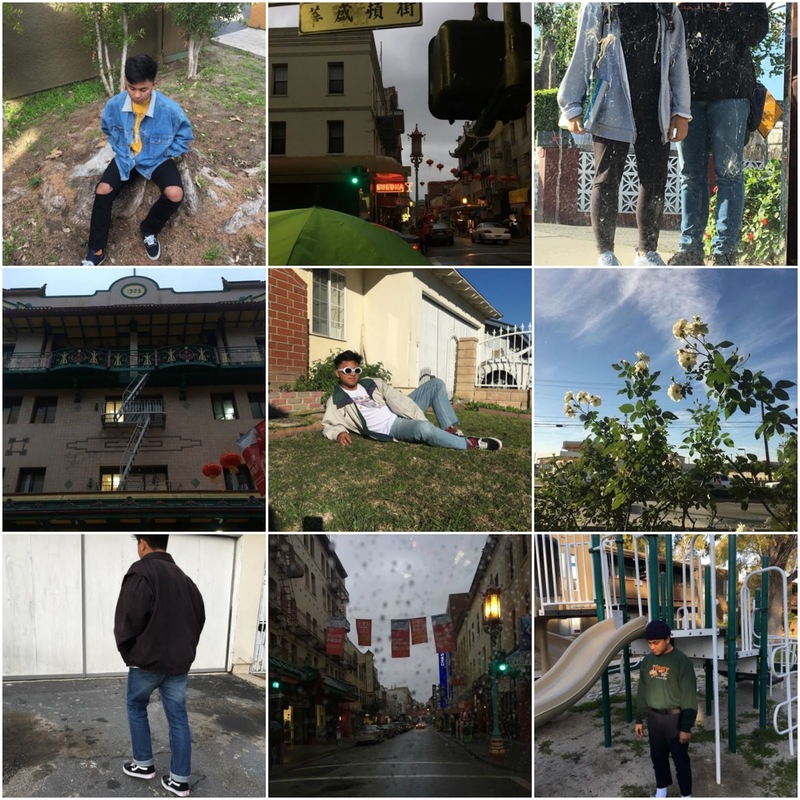 @jvcmt: "For me Instagram is like a fun way to share your life through pictires, or expressing your feelings by saying something about the picture, I...choose to post if the picture reminds me or means something to me, like memories and stuff." Honorary Mention: my own, @stxephanie: "I love Instagram. 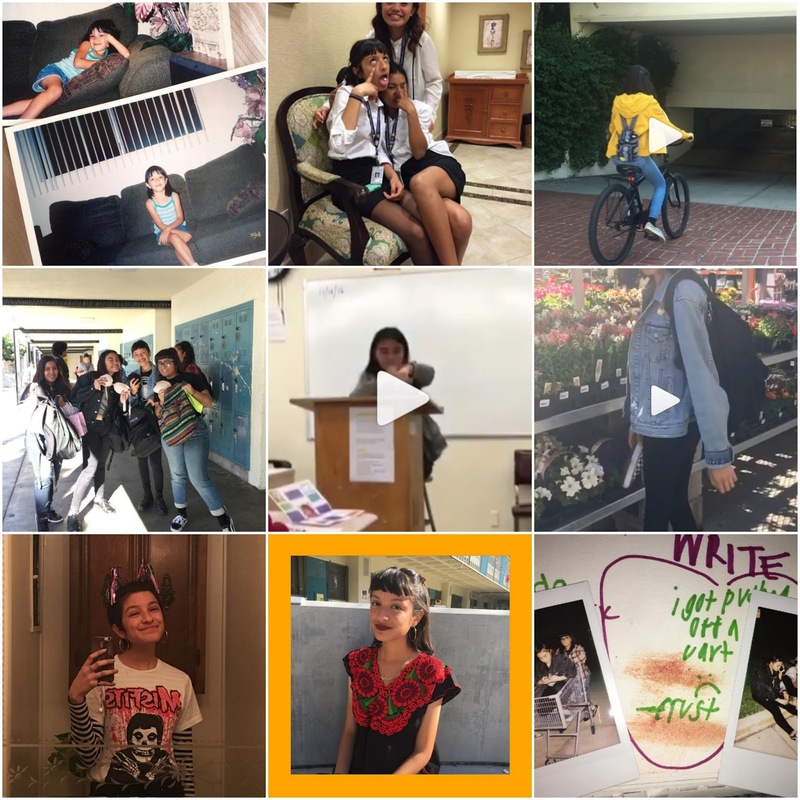 I love showcasing the happiest, funniest, coolest, most meaningful moments of my life on a platform where everyone from my aunts to my high school friends to complete strangers can see. To me, the site is a place where I present a more curated version of myself- the highlights reel, exclusively. Some post everything and anything, completely unfiltered! Honestly, I would love to be that person. But possessing a bit of an artistic eye motivates me to put a lot of thought behind each photo, some effort to convey an idea or vignette of that day. Choosing what to post differs, it can come very organically or be planned for days on end. I just do whatever I want, make sure it looks cool, and caption it something goofy. And that's it!"